A young man who’s been lost in the desert for six days has been found by the Tabuk Police in Saudi Arabia with the help of a volunteer team. He had been reported missing from Muatham village, 160km south of Tabuk. 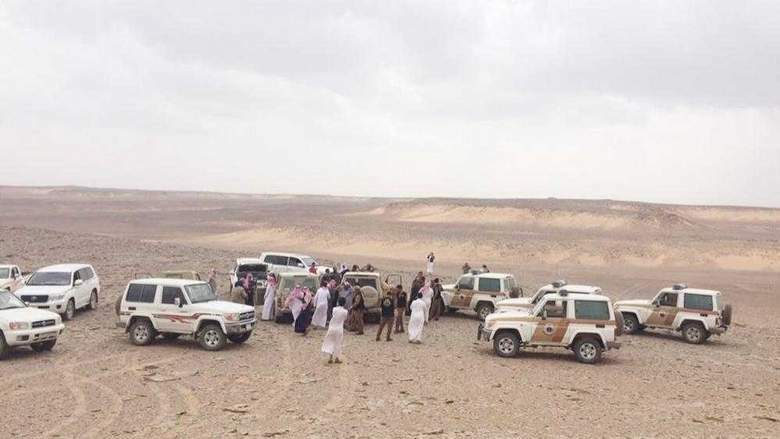 The rescue team spokesperson said that they found the man named Hosam Al Salami with the help of security forces, adding that he was in good condition, as reported to Okaz. The young man had been on his way from Makkah going towards Tabuk last Thursday.